6.&gt; To provide high quality one-stop shopping, help you to save time, save costs. 7.&gt; Strict quality control, purchasing, resell and use more at ease. 8.&gt; Support one-stop shopping service,save your time and money. 4. better to reset before ink falls to 30% 5. If not reset in time, when the printer shows warning "X". 3. " High-quality products and service is what we are doing now and strive in future , sincerely invite partners worldwide to have a win-win long-term cooperation . Certification Trade Show Contact Information Pls just contact us directly if you have any interest for products ! 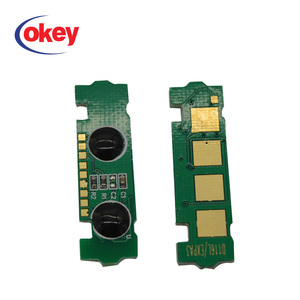 3. have the same Original chip's function,100% 4. 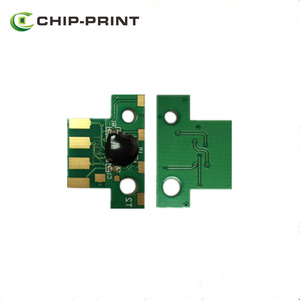 After installing this chip, user is able to use third party ink freely ,and save printing cost. Our eternal theme:Technical innovation and endless perfection Our eternal goal:ever higher quality, ever competitive price and better service. 9 Wanna get the latest discount info9 Please don't hesitate to contact us by leaving an inquiry. For Roland RS640 permanent chip not need reset 1. 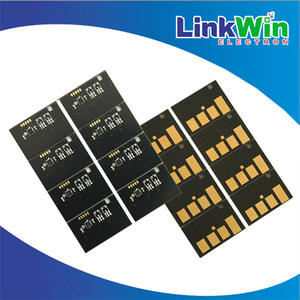 Permanent use chips for mimaki printers, last long time. 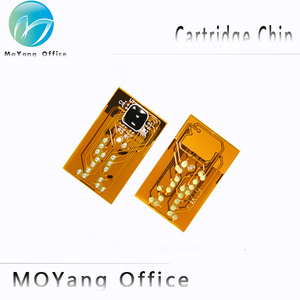 4.Note: Please kindly inform us about your chip model, Max or Max II, then we could send you the right chips fit for your printer. 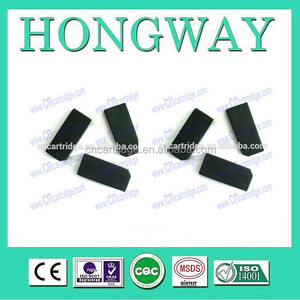 Any question or problem about our products, please feel free to contact us. 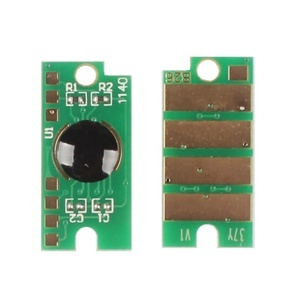 Alibaba.com offers 44,440 chip reset products. About 68% of these are cartridge chip, 1% are diagnostic tools. 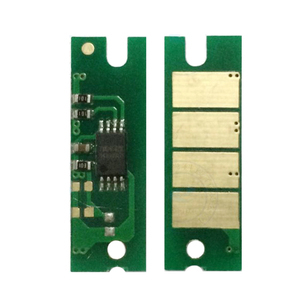 A wide variety of chip reset options are available to you, such as lexmark, hp, and epson. You can also choose from free samples, paid samples. 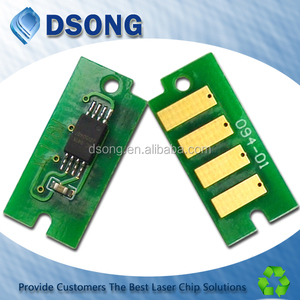 There are 44,440 chip reset suppliers, mainly located in Asia. The top supplying country is China (Mainland), which supply 100% of chip reset respectively. Chip reset products are most popular in North America, Domestic Market, and Southeast Asia. You can ensure product safety by selecting from certified suppliers, including 9,339 with Other, 4,482 with ISO9001, and 3,350 with ISO14001 certification.